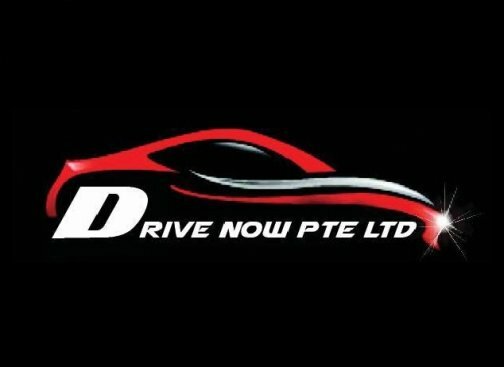 Drive Now Pte Ltd is founded in September 2015. Our company started with 20 vehicles and has increased to close to 100 vehicles over the past one year. Our office is conveniently located at Midview City Sin Ming Lane, where Grab office is situated. Our fleets are well maintained and regularly serviced to give our customer a peace of mind.